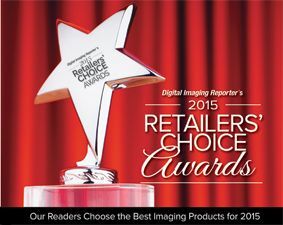 We’re pleased to announce the results of DIR’s 2nd Annual Retailers’ Choice Awards, which highlight select imaging products as ranked by our photo specialty retail readers. Once again, we surveyed more than 135 dealers to find out which products were their favorites in each of 10 categories, in terms of product quality, support and ease of selling. Each question included three specified choices, as well as an area where dealers could write in their favorite products if they were not listed. In fact, in one case, write-in voters propelled a product to the winner’s circle! The online survey took place during the weeks of April 6 and April 13, 2015 and reflected products in the marketplace previous to that time. All of the responses were confidential, and we received a 37% response rate from our survey. We appreciate those dealers who took the time to participate. Here are the 2015 Retailers’ Choice Awards winners and honorable mention products in each category. 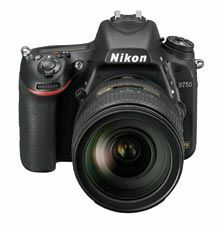 The Nikon D750 was the convincing winner in this category, amassing 60% of the votes, with the Canon EOS 5D Mark III a distant second. The Sony Alpha a99 also received a number of votes. This was quite a horse race, with the Nikon D5300 edging out the Canon Rebel T6i and the Pentax K-S2. 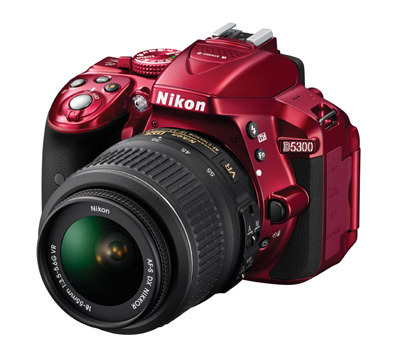 The Nikon D3300 also received a number of write-in votes in this hotly contested category. 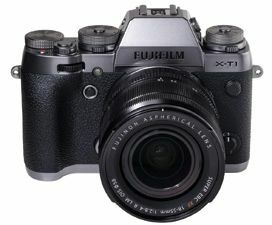 While the Fujifilm X-T1 was a runaway favorite with more than 50% of the votes, the Sony a6000 (and a7) had plenty of supporters in the write-in category to take second place. The Olympus OM-D E-M1 also garnered support from the dealers, as did the Panasonic Lumix DMC-GH4. 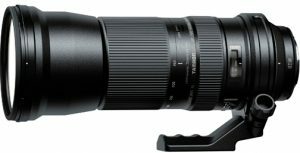 Tamron was tops with almost 74% of the vote in this lens category, followed by Sigma’s 150–600mm long zoom, which took most of the remaining votes. 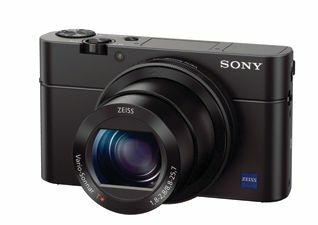 In another relatively close call, the Sony RX100 III picked up 49% of the votes, followed by Fujifilm’s X100T with 32%. The Canon PowerShot G7 X also registered a number of votes in this category. 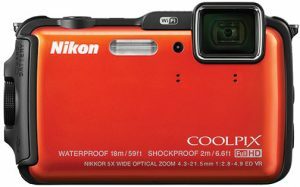 While the Nikon Coolpix AW120 was the clear favorite with 53% of the vote, the remainder of the category was split evenly between a write-in, the Ricoh WG-4, and Panasonic’s DMC-FT5. Also receiving votes were the Fujifilm XP200 and the Olympus TG-3 as a write-in candidate. 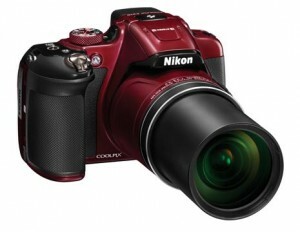 There were many favorites in this category, but after the Nikon P610, the Sony DSC-HX400 prevailed as a write-in selection. The Canon PowerShot SX60 HS, Samsung Smart WB2200F and Olympus Stylus SP-100 split the remainder of the votes. This was an interesting contest, with Think Tank Photo convincingly prevailing with write-in votes totaling 50% of the category. 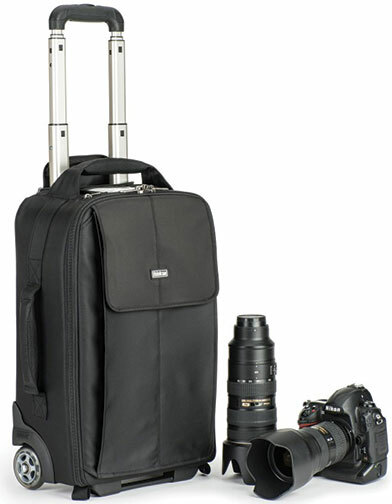 Lowepro edged out Manfrotto by one vote for second place. 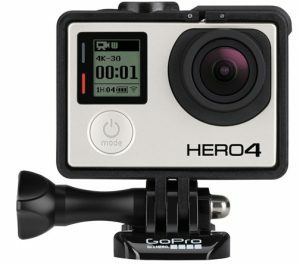 GoPro’s Hero4 was the big winner here, with more than 70% of the votes—not surprising given their sole dedication to this market. Sony and Ricoh Imaging action cams split the remaining of the votes. This was a close one as well, with Sigma’s 50mm garnering 44% of the votes, compared to Tamron’s 28%. Another lens receiving votes was the Olympus Zuiko ED 50mm f/2.0 Macro 1:2—as did Nikon’s AF-S Nikkor 85mm f/1.4G as a write-in choice.